For the second time in the last few months (see "Safety 1st Recalls Over 900,000 Defective Child Safety Locks"), Safety 1st was compelled to issue a recall of its child safety locks. 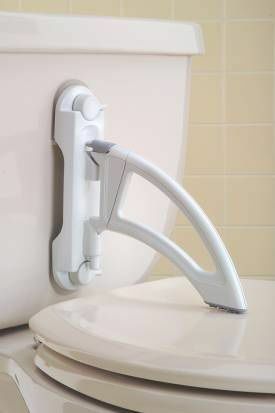 In this particular instance, the recall was for over 180,000 of its toilet safety locks, and approximately 685,000 cabinet locks. The recall was issued after Safety 1st received over 100 reports that its toilet locks had failed, and nearly 300 reports that its cabinet locks had failed, including an incident where a a 13-month-old boy swallowed small, toxic beads from a craft kit, as a result of which he was hospitalized. 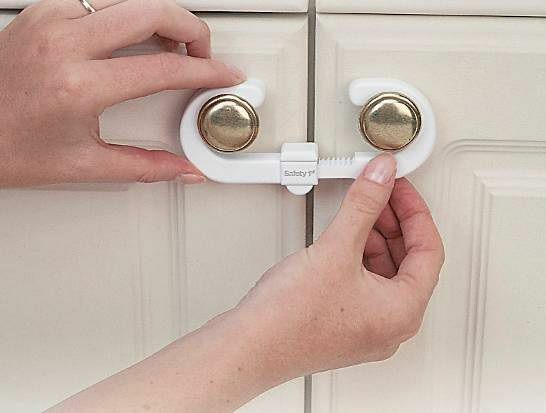 Post a Comment to "Safety 1st Forced to Issue Another Recall for Defective Child Safety Locks"